In the highly competitive retail business environment, digital signage now helps the brands to communicate directly to the consumers’ right at the point of purchase. It is, of course, a far more powerful mode than conventional marketing methods to influence and engage consumers and make them take favorable purchasing decisions. With advanced technology in place, now digital signage has become much more efficient and elegant, whereas the need for the marketers is to make it really compelling. The way in which businesses now use digital signage is to tell your brand story conclusively to the consumers. You can interact with the consumers on the floor by sharing Why you? What your initiatives are? What makes you the most trusted? Signage is not simply all about selling a product, and it is about letting the customers know who you are and why they need to go for you. Once if the story is well said, consumers may begin discovering your products all by themselves. You may notice that successful brands never try to push their products and services. They are more focused on telling stories to ignite the imagination of the consumers and thereby imprinting the brand on their minds. Digital signage is now a highly influential medium for resonating storytelling. With it the unlimited scope of engagement, digital signage helps business to not only educate the consumers but also to inspire them. In fact, now it is proving out to be the most reliable medium to offer exciting content to captivate your target audience. A few advantages of digital signage are a below. A critical marketing approach to convert your brand from just a commodity to a trustable religion is what sets you apart from the competitors. Digital signage now has the ability for enormous scaling in all dimensions. It can also bring in that much needed “wow” factor to anything you plan to offer. Instantly capturing people’s attention at busy stations from a distance to draw them in, it can help create a compelling and lasting impact for your brand. A signage well done is capable of engaging your customers. Brands which develop a cult following overtime are so adept at positively engaging the consumers, where digital signage offers seamless opportunities. With the latest touchscreen technology and use of artificial intelligence, digital signage let your users interact directly with your brand or get personalized assistance to make their decisions. Facial recognition types of technologies incorporate with digital signage to collect individual demographic data and then serve targeted content to capture consumer interest. 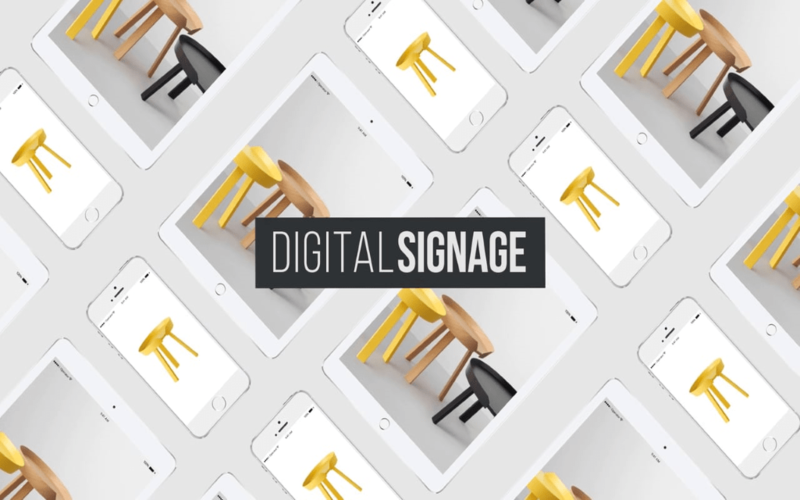 If done well, digital signage can go viral. People always want to belong to the talk of the town, and in the social media age, they simply love to share experiences which excited them. Digital signage can be used to offer content to draw users in and motivate them to share the experience with others. On creating exciting content to be displayed, you will soon see people telling about your unique TV menu board to their friends as a must see experience, which may further drag in more consumers into loyal brand following. Marketers always have a temptation to resort to cheap and generic wallpaper material for the screens. However, digital signage experts warn against such content as it is easy to ignore and thus become useless. There should be something which the users may want to take a second look at. It may be more work obviously, but it is essential to ensure that your contents positively points back to you. There is no need for more content, but it is ideal to have your content loop often than using some generic filler matters. If you have business running over many locations, it is essential to display the same content or similar signage at each destination. Creating a coherent experience for the users and clients is necessary. Familiar signage at various places they visit may make them feel familiar, which gives an identity which they may trust over time. It can efficiently keep your brand unified even when the location differs. It does not mean that you should not have content which is locally relevant to a retail store or neighborhood, but just to ensure the concept delivered is the same. Try to make it a brand recognition across the touch points. A bit of customization can take it a long way. 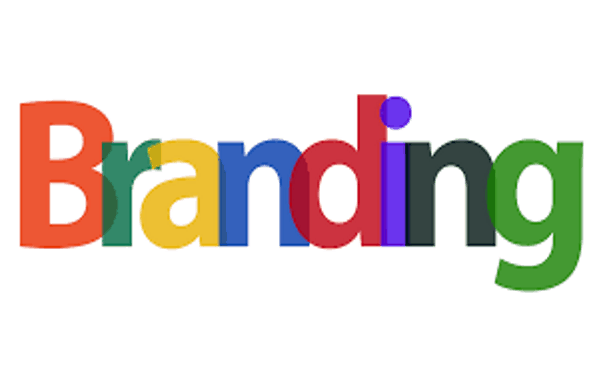 If your business maintains a style guide for advertising and brand concepts, it the right place to start with for producing company-specific signage content. It is worth to take a bit of time and do intensive research to decide how you can create an identical look for all your content. Make your digital signage contents best match to your company’s dominant colors in which its logo and other brand elements are designed. It is more efficient to use neutral tones on the backgrounds and a color variant closely associated with the brand for adding a contract to go well with the brand color accent. Ensure that you always use the same deep red if it represents you, by ensuring it with the help of hexadecimal codes. It is ideal to have a guideline book for standardization of content across all your digital marketing channels including digital signage. You can keep on upgrading it with the latest incoming inputs and make it available to all who may conceivably create attractive contents for your digital signage. Moreover, when it comes to consistency, it is essential not to overlook the visual elements provided by the digital signage from a user perspective. Also, do not fall into the trap of anyone creating easy to make generic content as your promotional signage. Take time to develop essential guidelines and do the needed groundwork for defining the visual elements before working on it. Karen is a Business Tech Analyst. Currently she is working on USB C OTG cable. She is very responsible towards her job. She loves to share her knowledge and experience with her friends and colleagues.